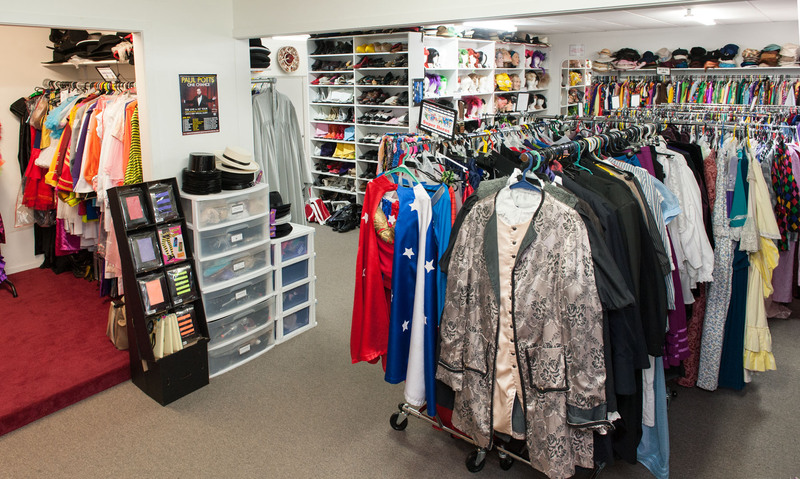 I wish I was ….find it here. 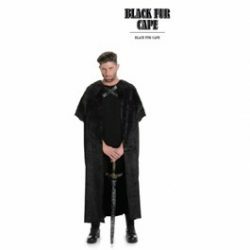 John Snow Game of Thrones styled costume consisting of black long cloak with attached fur shoulder piece. 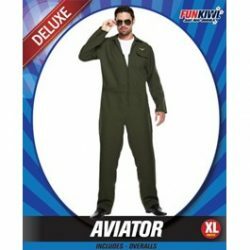 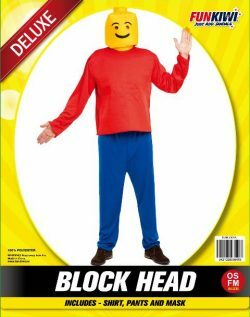 Character block head costume consisting of a shirt, pants and mask. 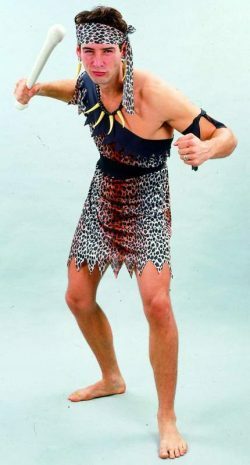 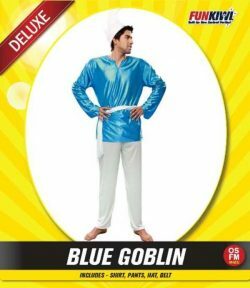 Blue Goblin costume that includes shirt, belt, hat and pants. 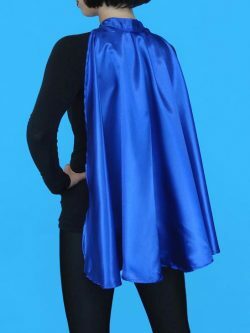 Makes for a great Smurf. 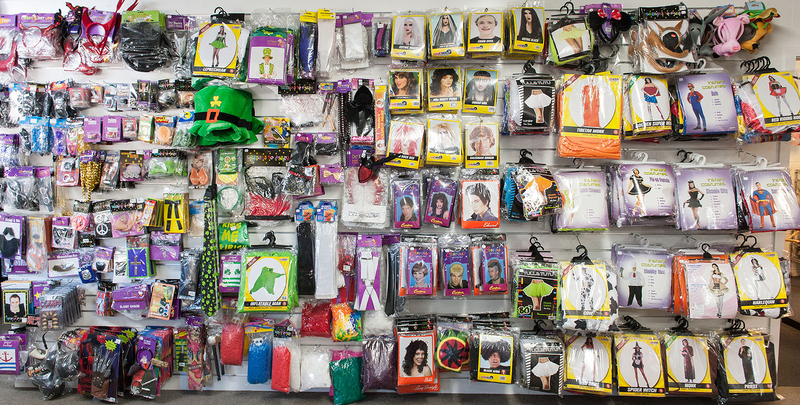 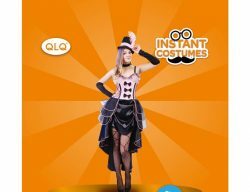 Beautiful burlesque Dancer character costume. 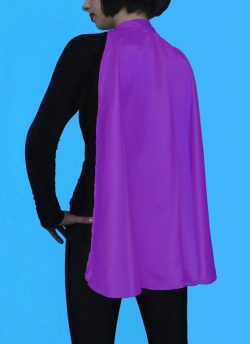 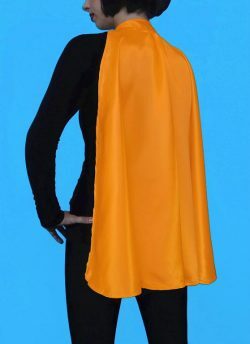 Adult satin blue super hero cape. 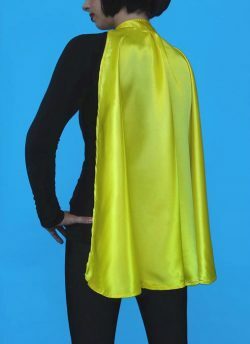 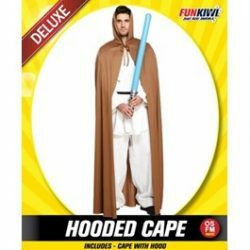 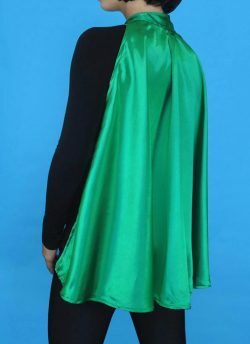 Adult satin green Super Hero cape. 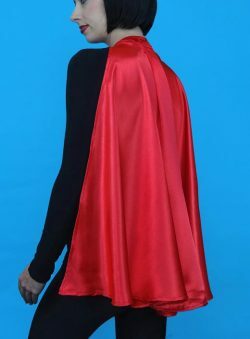 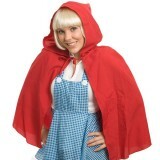 Adult satin red Super Hero cape.